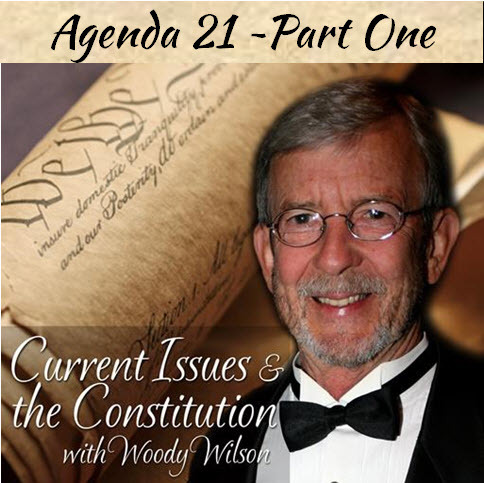 Professor Woodrow Wilson introduces information Agenda 21 in part one of this two part series. As a history professor he looks at the issue objectively, but as a strong conservative he has much to say! This session discusses the United Nations, the US involvement with hosting the headquarters on US soil and funding the greater majority. If the US decided to defund the UN it would no longer have enough resources to continue. Professor Wilson discusses some of the president’s recent comments including his statement on global warming, which unfounded and not true. Listen to this session for all the details!